Remeber our post? 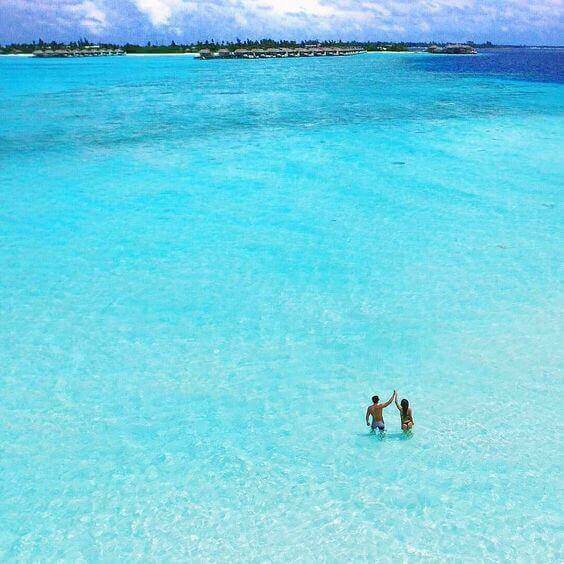 10 wonderful places to visit in Maldives, The Maldives or the most romantic islands located just south of the Indian subcontinent, The country is comprised of 1,200 islands floating in the Arabian Sea and the Indian Ocean. Only 200 of the islands are inhabited, and a typical honeymoon will take you to more than one of them. Here, Romantic is always in the air. 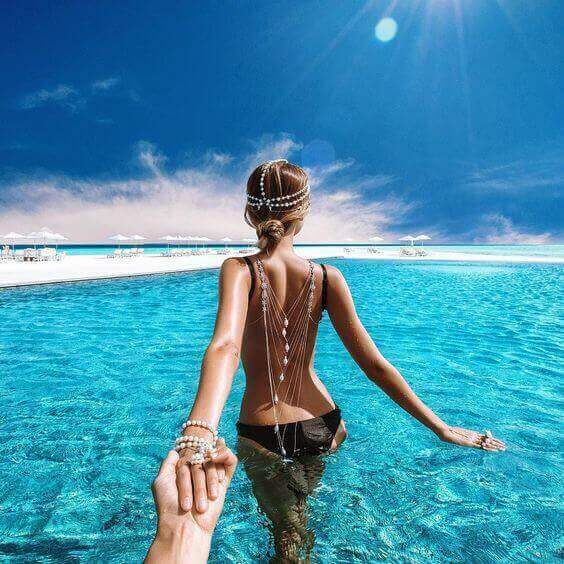 This place is truly a heaven on the Earth, but Romance does not necessarily mean huge cost. The best weather is from November To April. The high season months are December to March. The monsoon runs from May to October, peak time is around June. It is good sticking to the dry season as there is nothing to do on rainy days except work out, scuba dive or drink. 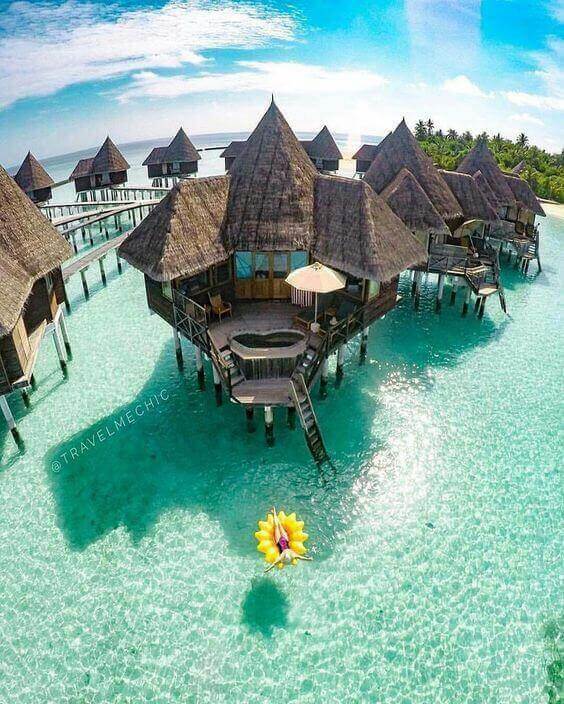 Crystal clear water, white sand beaches, turquoise lagoons, gorgeous rustic-chic villas over the water, under the water (Ithaa Maldives : The world’s first ever undersea restaurant) or on the sand and enchanting, dazzling sunsets. 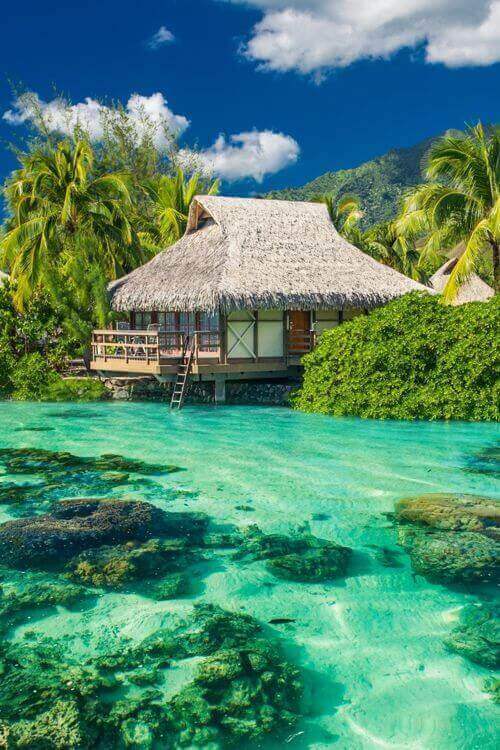 Also, tiny coral reef islands are a magical place to kick back and relax with your loved one. 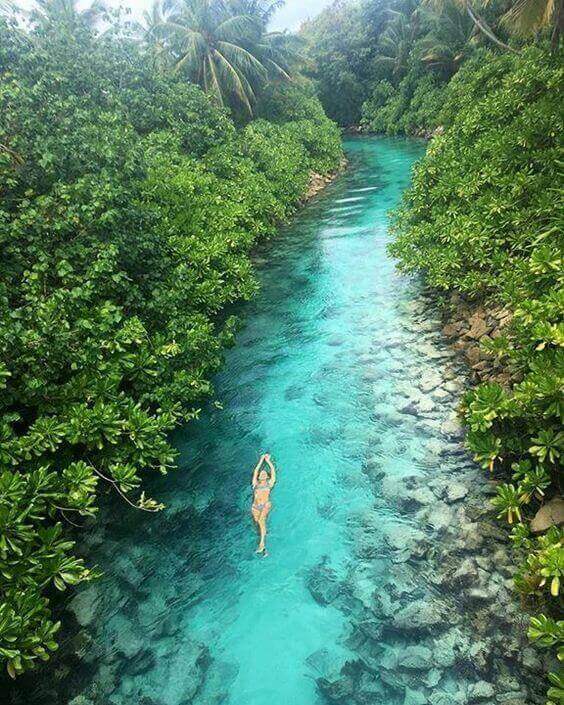 A hidden stream of water in the Maldives. This is the kind of serene honeymoon haven where magical memories are made every day. 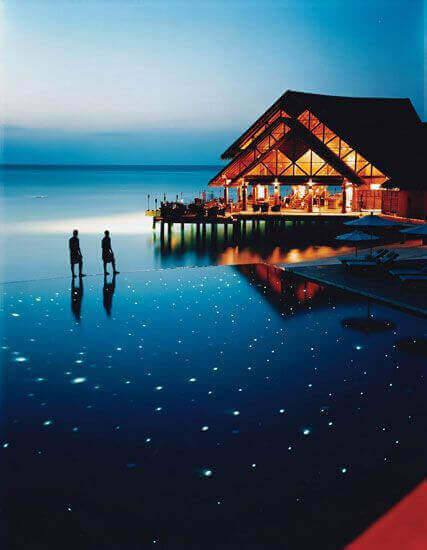 Maldives is one of the most romantic summer gateways in the world. 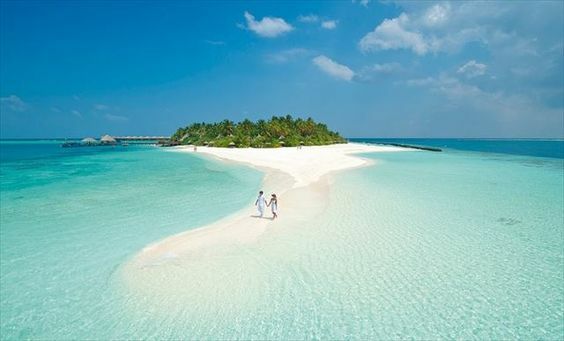 Enjoy a lovely romantic holiday in Maldives!